More and more, IT recruiters are finding that piercings and tattoos are something candidates need to consider as they interview for new IT jobs. According to some studies the number of Americans with tattoos has reached around 14%, or around 45 million people. 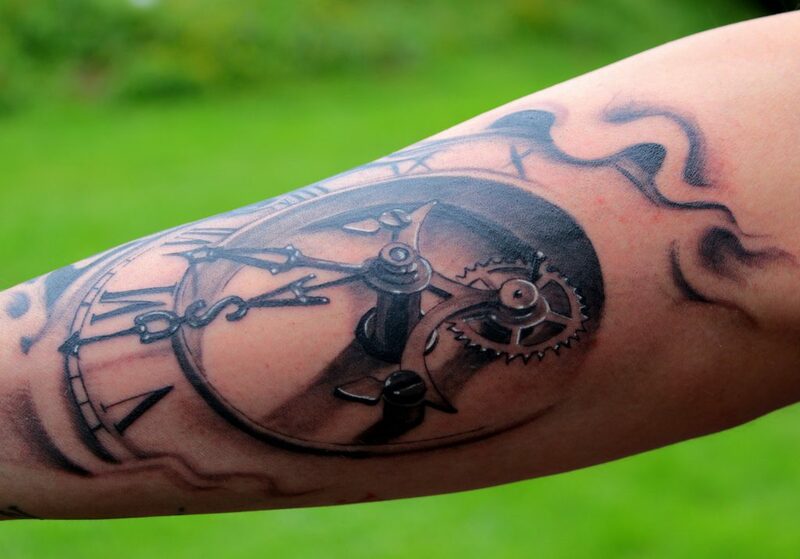 Tattoos are becoming more prevalent among younger generations, especially workers under 40. All of these numbers mean that IT staffing firms definitely work with– and will work with– IT professionals who will be interviewing with a tattoo or piercings. If you’re working with IT recruiting agencies to find your next IT role, here are some tips for how to deal with your tattoos or piercings. 1. Start by letting your technical recruiters know if you have visible tattoos or unconventional piercings that are visible. For instance, if you have a tattoo on your shoulder, it’s probably not an issue. If you have one on your hand, wrist, neck, etc, this is worth discussing with your IT staffing companies. They will be able to advise you if you need to cover up, take the piercing out for the day, or if the employer wouldn’t mind either way. 2. If the interview goes well, stop and consider what the long term requirements will be for the job. If you have a visible tattoo and your IT recruiting companies advise you that you’ll have to cover it every day if you get a job offer, don’t ignore the advice. There are some industries where, even after you land the job, the workplace is just more conservative. Finance, for instance, usually frowns upon dress that is anything but very conventional. It’s also important to remember that some roles require you to hide tattoos or piercings more than others might. If you’re providing face-to-face service to end users, meeting with important clients, or meeting with high-level staff, it will be all the more important for you to be able and willing to hide a tattoo. If you are working at a young start-up where you are left to complete your work on your own schedule, hiding a piercing or tattoo is obviously less imperative. 3. Take the company’s attitude towards tattoos or piercings as a little more data about what their corporate culture is like. If they frown upon tattoos and you love them (and perhaps want more), this job may not be a fit for you. Again, consult with your IT staffing agencies on this. They may be able to tell you more about this. Good IT recruiters want to place you in a job you’ll like and be able to succeed in. So be honest with them about this topic. Will an employer need you to cover up your tattoo every day? Photo credit: Myriams-Fotos via Pixabay. This entry was posted on Friday, September 16th, 2016 at 1:59 pm and is filed under Advice from IT Recruiters, IT Job Interviews, IT recruiting . You can follow any responses to this entry through the RSS 2.0 feed. Responses are currently closed, but you can trackback from your own site.